Reel Life Film Club Presents: "Pete Seeger: The Power of Song"
The Reel Life Film Club for tweens and teens returns to Beacon on Friday, January 11, at 6 pm. The Howland Public Library will be screening the film, Pete Seeger: The Power of Song, a documentary about the life and music of folk singer, activist, and local hero, Pete Seeger. After the film, there will be a Q&A with Grammy Award winners David Bernz and Jeff Haynes. David worked with Pete Seeger for many years producing his CDs, including the 2010 Grammy Award-winning Tomorrow's Children with the Rivertown Kids and Friends. David is also the co-owner (with his son, Jake) of Jake’s Main Street Music. Jeff Haynes collaborated with Seeger on his last project, the spoken-word record The Storm King, which was nominated for a Grammy Award in 2013. David Gelber, creator of the docuseries Years of Living Dangerously, will moderate the discussion. What Is Reel Life Film Club? Reel Life Film Club is an opportunity for middle-school students to view award-winning documentary films and talk about them with inspiring people. Now in its third year, the film series is a collaboration between the Beacon, Cold Spring and Garrison public libraries. A new film is shown each month, rotating among the three locations. All students in grades 6 and up are invited to the screening. Pizza will be served at the event and registration is encouraged to ensure there is enough pizza for everyone. To register to attend the January 11 screening of The Power of Song, email community@beaconlibrary.org. This just in from Dutchess Tourism! 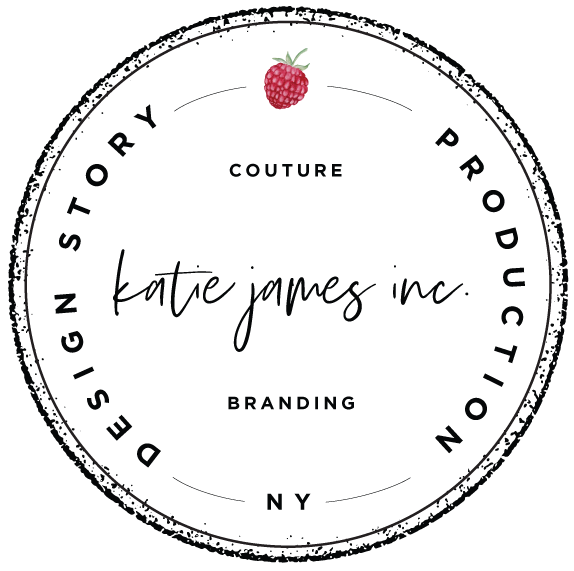 Film production has been picking up in the Hudson Valley, with a new film production facility going up in Newburgh (as we discovered through this commercial/retail Real Estate listing, thanks to the tip from Sarah Beckham Hooff). CineHub in Beacon has been a great resource for filmmakers over the years. Residents of Beacon have already experienced film production. Now a wider range of businesses can get in on that call for “Action!” by serving as an amazing backdrop location to films and television shows filming in Dutchess County. You and your business can get in on the fun and benefit from the filming boom that has hit the area. 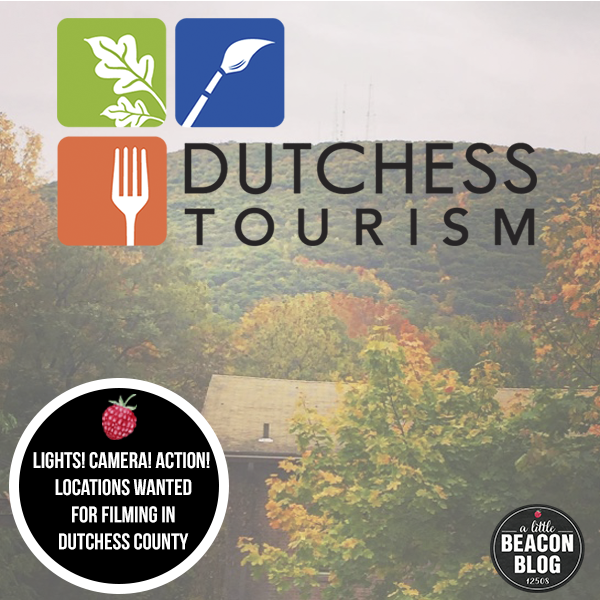 Dutchess Tourism provides film location assistance to location scouts and producers, and they are working to expand their database so they can respond more quickly to requests. The types of locations they seek span from homes and local businesses, to farms and warehouses. You can be added to the recommendation list by filling out this film location form. Hosting a film or photo shoot can increase your exposure as well as provide some economic benefit. The Hudson Valley Film Commission has estimated that in 2017, the direct regional film spending was over $30 million. You can learn more about the benefits of being a part of filming in New York State, such as earning tax credits, by clicking here. The filmed part that your house or business is in may end up on the cutting room floor. The film production may have spent a ton of money on it, but for whatever reason, it got cut out. A “Union Production” can be a different ballgame than a production who doesn’t need to be union. This means that everyone in the film crew is in a union. It’s a “union job.” Members have to follow certain rules, and had to achieve certain milestones to get into that union. Pay scales may be different, and budgets may be different. To work with a job not in a union is fine, and may help a low-budget film production do some big things. It also helps people who aren’t in a union to get valuable experience. Insurance: The film job should have it! Should something go wrong in your home or business, the production company may pay you directly to have it fixed, or their insurance company may pay. The job should have insurance in case this happens. Wishing for damage? Like, are you hoping for a new wall for your kitchen, and crossing your fingers that some piece of crew equipment would ding it pretty badly? Bad idea. You really don’t want to deal with the back and forth - it’s not worth it! Check in with your neighbors. A film production gathering is a big deal. Sometimes they park on the street, sometimes they close a street. If it’s a night shot, there will be lights at night. 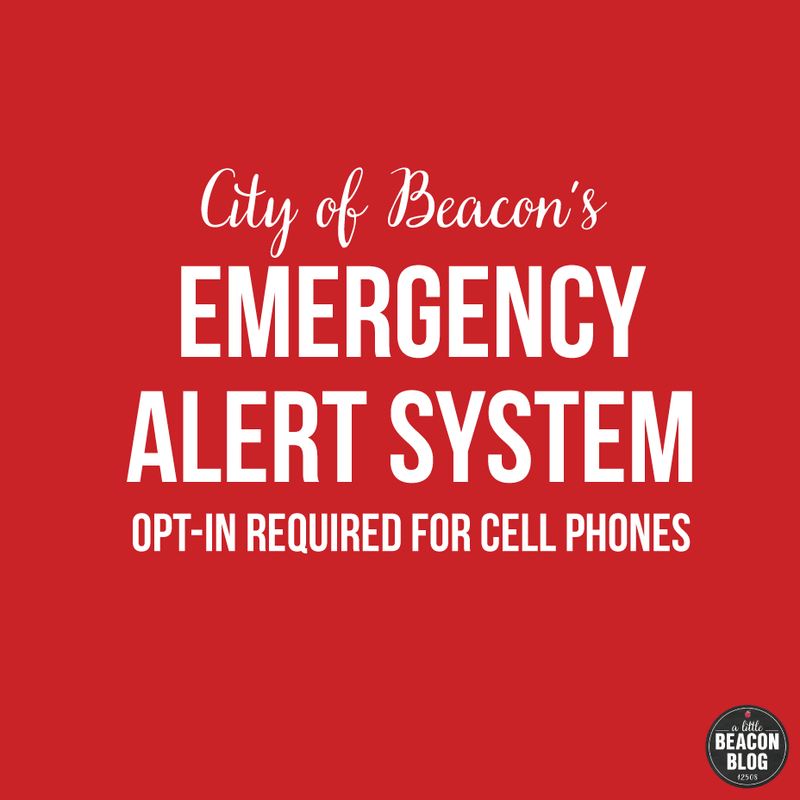 You’ll want to talk to your neighbors to let them know if something will be going on. Everything is negotiable. Usually in New York City, if someone’s apartment is getting filmed in, the owners of the apartment get paid, and the building itself gets paid. Not that a Producer or a Location Manager would like to pay everyone, but it’s good to know that for inconvenience, a price could maybe be negotiated for others. Speaking of negotiation, read the contract. Know your contract well, and ask for things to be included in it that are important to you. Did they go past a filming date? Or an hourly end time? That should cost extra (them paying you). So, think of scenarios that might call for additional compensation, and ask questions. You’ll be tight with Locations and the Art Departments. The Art Department will be the ones messing up your place, and cleaning it up again. They should return it to the state they found it in. Again, this should not be viewed as a free way to get a new paint job. The Locations Department will be with you from the beginning, and possibly after the Art Department has left. The Locations Department will be the ones giving you the check, delivering the contract, and working with the Art Department to make sure things are done right - as you want them.